See our machines come to life! - Kobelco Construction Machinery Europe B.V.
See our machines come to life! 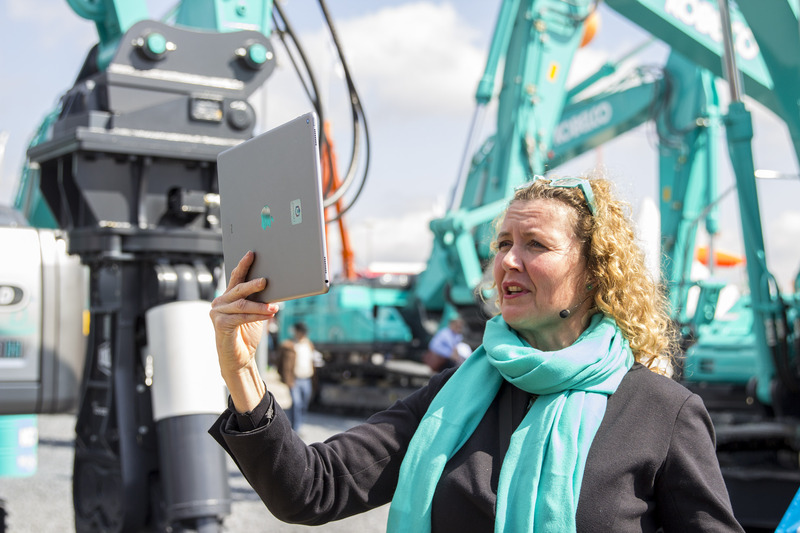 As you may imagine, it’s almost impossible to show our Kobelco excavators working at a busy public event such as Bauma. Due to space restrictions and health and safety considerations, our machines must remain static on our booth at all times… or do they? This year, we’re hosting a number of exciting Augmented Reality shows on our stand, where you can see some of our hero models including come to life before your eyes!